I am a mom to 4 wonderful kids and I just love capturing connection and emotion in my images of them as well as images of the families I work with. I prefer simplicity over busy setups and scenes where the focus is on my subject and not the elements around them. When I use props, I tend to use vintage or rustic items with occasional floral or natural accents. I find so much happiness in capturing the bonds between couples, the love within families and the uniqueness of each member. 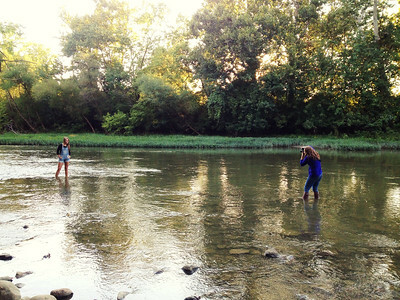 Photos are so important and really the only thing that can make time stand still. I have a lovely little studio in the heart of Centerville where I photograph expecting moms, babies, children and small families year round. I also shoot on-location in and around the Dayton area from April-November. Contact me today so we can get started creating the perfect session for you and your family. 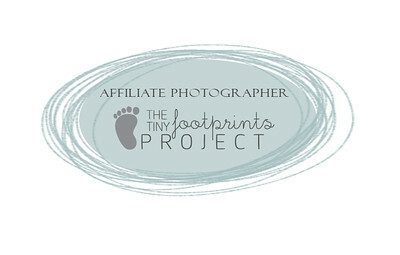 Ashley is specialized in maternity, birth & newborn photography. 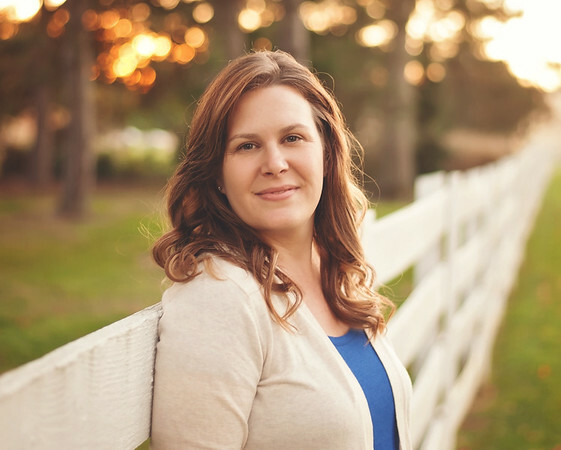 She has just over 8 years experience photographing babies and their families, she was voted as one of the top 20 Best Newborn Photographers in Dayton by Expertise.com for 3 years in a row, is a member of the International Association of Professional Birth Photographers (IAPBP) and has extensive training in the safety and handling of newborns. 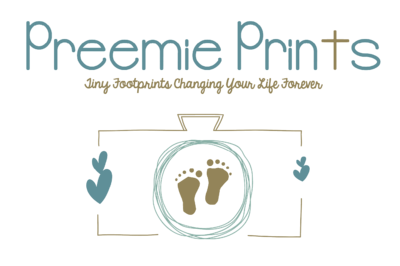 She also volunteers her time to the Preemie Prints organization as well as the The Tiny Footprints Project to photograph babies born prematurely or ill that spend their first days, weeks or months in the Neonatal Intensive Care Unit.